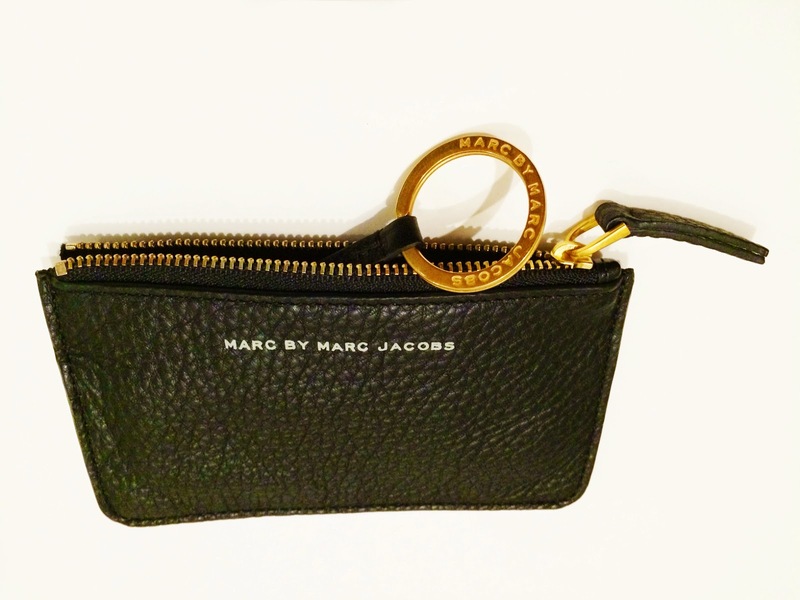 Congrats to Shakeia R. for winning my giveaway of Marc Jacobs key/coin purse. Please send me your US mailing address by December 15, 2014 or I will have to repick another winner! Other entrants don't fret, I have something brewing for Christmas! Thanks again to everyone for entering and happy holidays!